Kayo Dot has never been easily summarized. Throughout its career it’s had tags like “avant-garde” and “prog-metal” thrown at it, and while both suggest the band’s disregard for easily classifiable compositions, they betray Kayo Dot’s fearlessness. On June 24, The Flenser will release the band’s latest album, Plastic House On Base Of Sky, which sees the trio shed any semblance of what’s classically defined as rock music. The A.V. 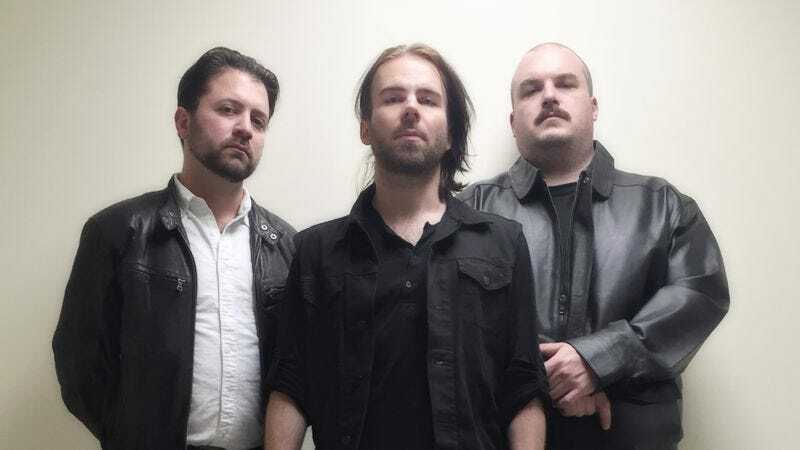 Club is premiering “Amalia’s Theme,” a synth-laden song that shows Kayo Dot fully embrace the electronic elements it began leaning toward on Coffins On Io and ditch its metal backbone. Ultimately, “Amalia’s Theme” plays like a classic Genesis track, only without all the acrimony weighing it down. Pre-orders for Plastic House On Base Of Sky are available now.